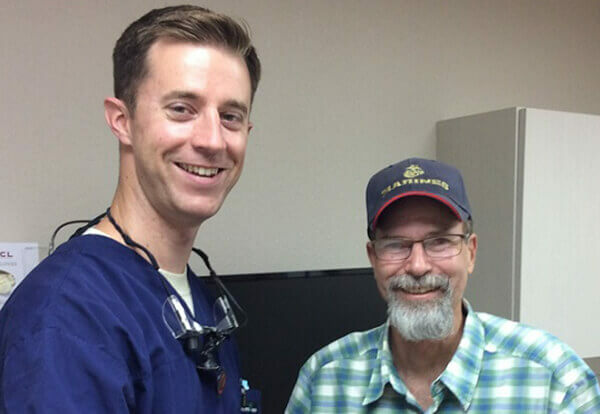 Dental Lifeline Network » Will you see ONE Vet? Will you see ONE Vet? Volunteer with Dental Lifeline Network to honor and support veterans in your community with special needs who have served our country. 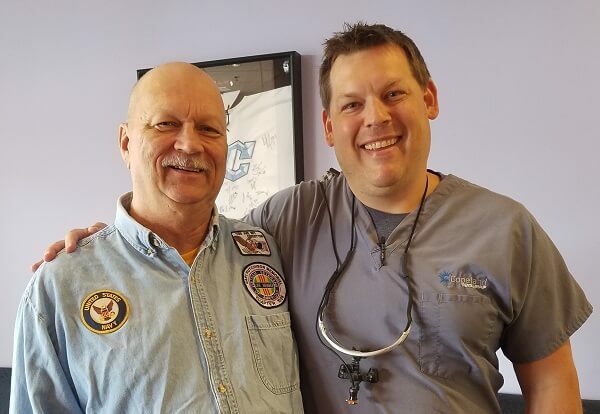 From clearing up painful dental infections to being able to eat again – providing comprehensive dental care will make a life-changing difference for veterans. As a volunteer, you will be part of DLN’s national network of 15,000 volunteer dentists and 3,500 volunteer laboratories, working together to make a difference in the lives of those we serve. Since its inception in 1985, our surpassed $378 million in donated dental care, transforming the lives of over 117,000 people. 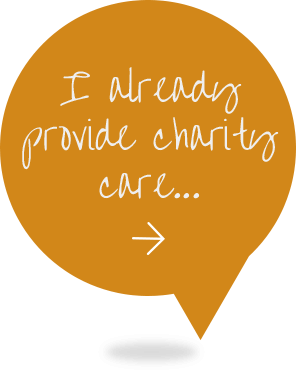 DLN facilitates donated, comprehensive treatment to vulnerable people with disabilities, the elderly or those who are medically compromised. 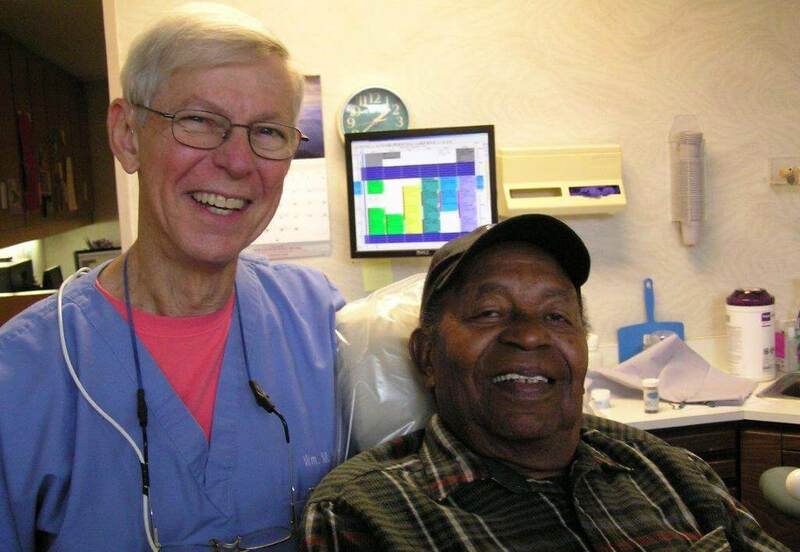 The need for dental care in the U.S. is great. In 2016 more than 2 million U.S. emergency room visits were attributed to neglected teeth. 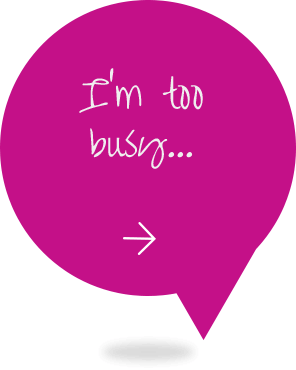 We need volunteers like you to help serve the more than 11,000 people on our wait list. Volunteering made easy. We handle the details, you provide the care in your office and on your schedule. Our local coordinators screen patients to confirm eligibility, help ensure that patients show up to their appointments, coordinate lab work and specialty care, and serve as a liaison between your staff and the patient. What’s Stopping You from Joining the Network?